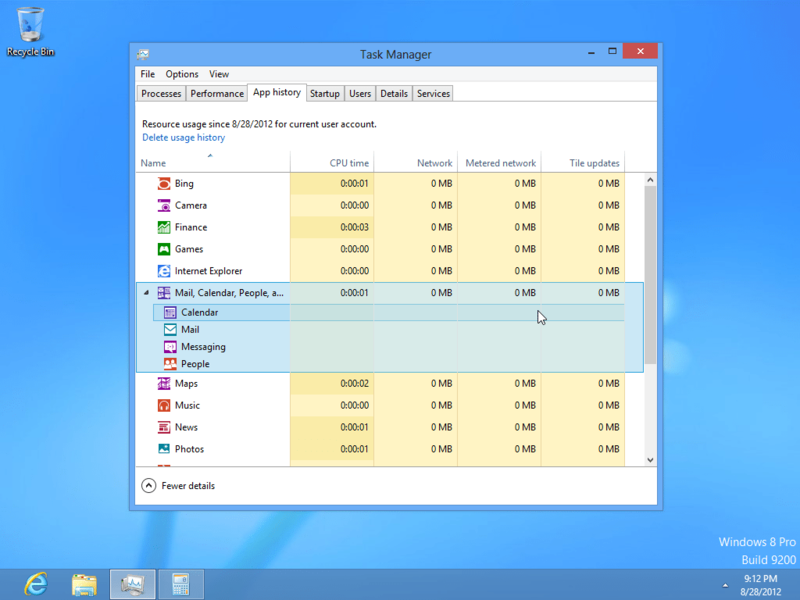 DesqView Task Manager version 1.3. Excellent program. discovered and send me comments even if they don't wish to register. version allows 20 and possibly more if enough registered users demand it. power from his desktop 386 (or even a souped-up XT! ).